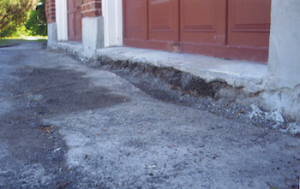 Especially in Ottawa, driveways that go without regular sealing become far more than just an eyesore. Your front drive is the first thing that people see when they come to your home. To potential buyers, this can have a massive impact on their impression of its value. The curb appeal of your home forms the first impression of those coming to consider purchasing it. 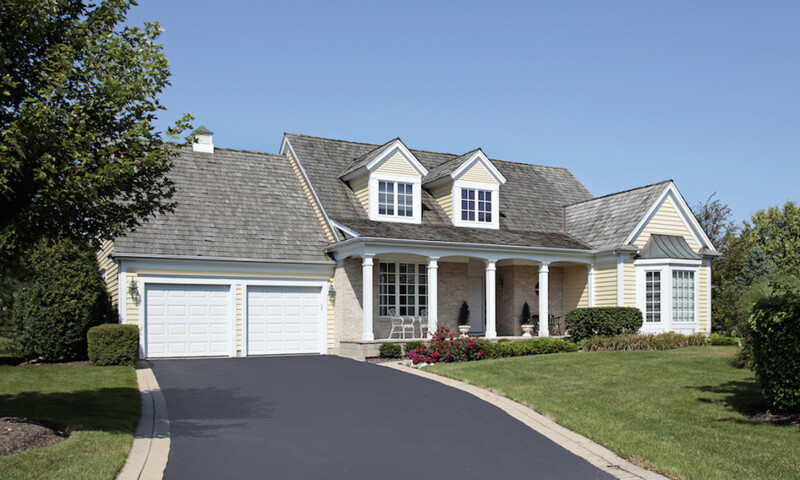 A black, fresh, and well-cared-for driveway can be what makes or breaks this impression. Its said that as part of a well-designed exterior landscape, a well-kept driveway can contribute 5-15% of your home value. This heavy influence on the value of your home is perhaps the most powerful motivation to care for your driveway, so make sure that you do it properly with ProSeal. When it comes to protecting the value of your home with the most cost-effective means available, nothing beats maintenance, especially when it comes to your driveway. Fixing a crumbling and broken driveway takes a lot of work, material, and equipment. Your old driveway has to be torn up and replaced in a process that takes the work of several labourers and expensive professional equipment. 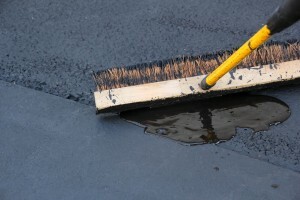 Instead of repairs, it’s always a better idea to continually maintain your driveway. Cheaper, faster, and a far more efficient way to care for your driveway and property value, consistent driveway sealing is a wise way to ensure the integrity of your driveway. When it comes to caring for your driveway, the quality of materials and skill of those working on your property make all the difference. With ProSeal, you can rest easy knowing that your investment in driveway care will last longer and protect your driveway better than any other driveway solution. By hiring ProSeal for your driveway care, you gain access to materials not available off the shelf of the average hardware store. Without the need for preservatives, our mixture is far more effective at penetrating your asphalt and lasts considerably longer than store-bought solutions. For the best in Ottawa driveway sealing, get in touch with ProSeal today.